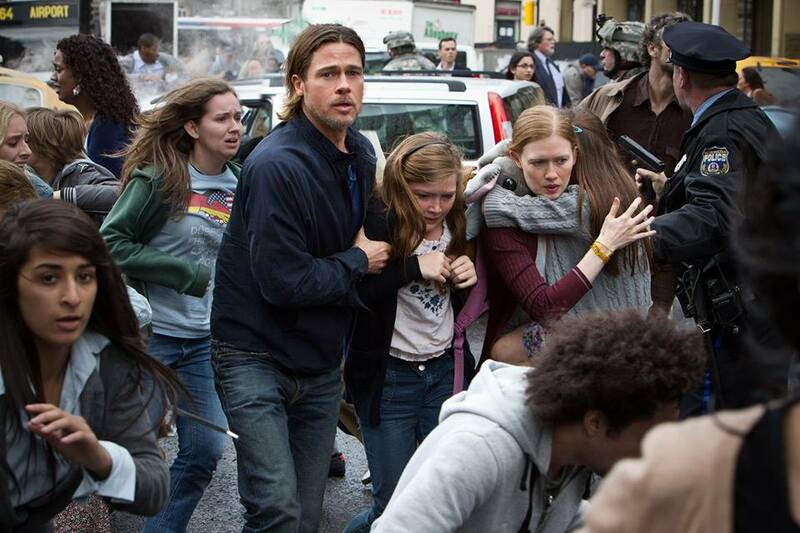 [Movies] World War Z Movie Trailers - Hello! Welcome to my blog! Will be heading to the VIP screening of World War Z in a bit and I would just like to share with you two trailers of the movie. The movie is about a United Nations employee Gerry Lane (played by Brad Pitt) traverses the world in a race against time to stop the Zombie pandemic that is toppling armies and governments, and threatening to destroy humanity itself. Now I ask these movie makers, why do these zombies keep on killing us? Hehehe and why are they running oh so fast? !